Tell It Like It Is...And Then Hear What DearJames® Has To Say. 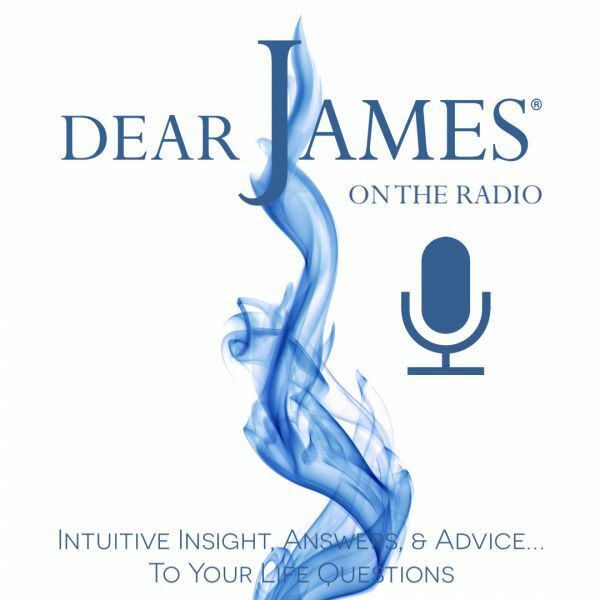 FIRST TWO CALLERS win a FREE*, private 30-Minute Intuitive Consultation with DearJames®. All readings during the live show are FREE. In this episode of EXPRESS YOURSELF - Mental Health Matters - Featured Guest Dr. Jan Seward and DearJames® talk Mental Health: while opening a safe space for you to openly discuss mental health issues & wellbeing that are affecting you or that of a loved one. Mental Health & Wellbeing is a serious matter that affects millions of people the world over. Only by discussing this sensitive topic in the light of day: do we face our societal uncomfortableness: neutralize the stigma(s): embrace the present: and seek to understand its transcendence. From Westernized clinical psychiatry and psychotherapy: to alternative spiritual, alchemical and homeopathic remedies: lies the opportunities to overall Mental Health & Wellbeing. For hidden in the Soul: are the answers the mind seeks. It is in reconnecting to the Soul: that the Self finds a greater sense of nourishment, peace & balance. Feel the sense of relief and freedom that occurs when you finally discuss Mental Health Matters in the open. *Free 30-Minute Intuitive Consultations are reserved for first-time callers who appear live on air. Callers/Questions: need not be "on-topic."